Arrange a Thorough Clean from Our Deep Cleaning Team in Sydney! Ask for free pricing information at any time! 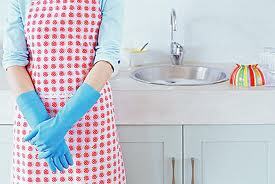 Why Get Help from Our Sydney Deep Cleaners? 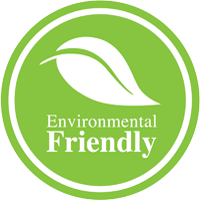 There’s no part of your home that will go un-cleaned and un-sanitised by our Sydney deep cleaners. We work calmly and systematically throughout your property, working in your kitchen, bathrooms, bedrooms, hallways, living rooms and conservatories. We’ll polish, dust, wipe, mop and vacuum throughout, leaving you with a home that’s been completely refreshed and revitalised from top to bottom. What’s more, we can help you with other parts of your property too! Want your outside area to match the new-found cleanliness of the interior? Add our gardening services to your order. Need window cleaning too? No problem! Add any of our other services to your booking and you’ll immediately start benefiting from our special discounts on multiple service bookings! Book Deep Cleaning in Sydney Now! Give us a quick call on (02) 9098 1732, stay online and fill in our web booking form, or use our chat facility to make your booking with our Sydney deep cleaning service today. We keep our lines fully staffed 24 hours a day, so there’s never a bad time to call. 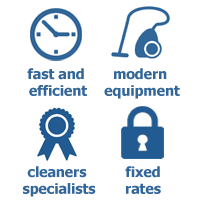 We offer free quotes on all of our services without obligation, and a wide range of convenient booking times for you to take advantage of now!